Solera Ranch is still under construction, but those interested in taking an early look at the new community of single-family homes and townhomes can do so. Developer City Ventures is offering hard hat site tours, and they can be booked by calling 408 763 5150 or emailing soleraranch@cityventures.com. 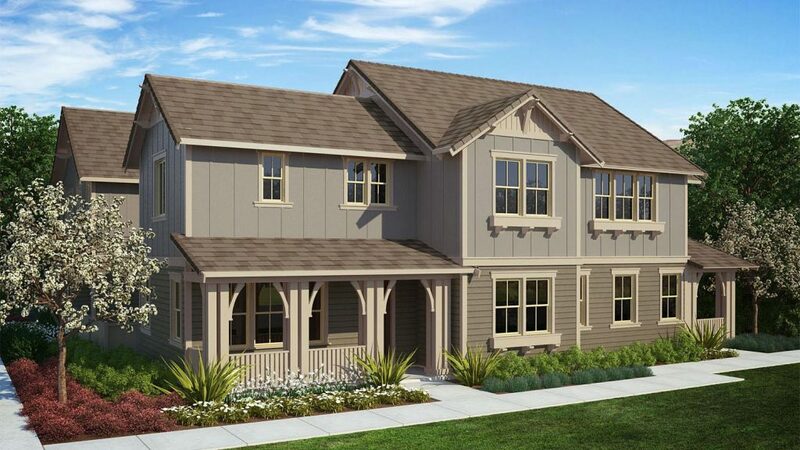 Located in Morgan Hill, Solera Ranch will include 14 single-family homes and 62 townhomes. 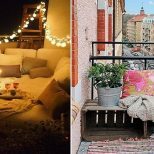 Single-family homes will range in size from 2,128 to 2,996 square feet and will be priced starting in the mid-$800,000s, while townhomes priced starting in the mid-$600,000s will be between 1,521 and 2,427 square feet. Priority presales are happening now for pre-approved buyers. In addition to being spacious and beautifully designed, homes at Solera Ranch will be built with City Ventures’ all-inclusive “Green Key” technology. Designed to save energy and reduce power costs, homes will have high-efficiency lighting, water-wise mechanisms and many more environmentally-friendly features. They’ll also be constructed using lumber-saving beam and header systems. 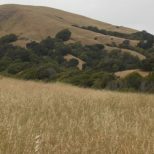 City Ventures sees homes at Solera Ranch fitting well into Morgan Hill, which offers both the intimacy of community and quick access to big city life. 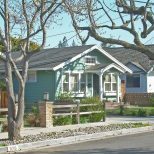 It plays host to plenty of local events, including farmers markets and summer movie and music nights, but is also a close commute to Silicon Valley and within driving distance of Monterey and Santa Cruz. Hard hat site tours of Solera Ranch are by appointment only, and City Ventures is encouraging those interested to book them using the contact details above. You can also click here to register for future updates on the community.